We are an expert regeneration consultancy working in architecture, historic building restoration, housing and community development. We also provide leadership support and mentoring to individuals and organisations to help them manage change. We work in cities, towns and villages, with public, voluntary and private sector clients. Our aim is to leave our clients better equipped to sustain themselves, their organisations, their buildings and their places into the future. 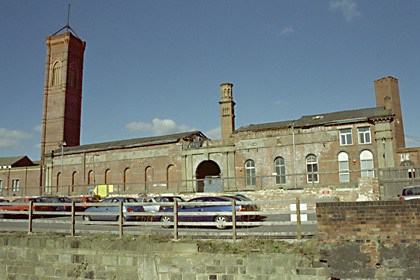 The Regional Development Agency, Yorkshire Forward, acquired Tower works in 2005 to create an exemplar development to promote the highest standards of urban renaissance and sustainable development. After a national competition DKP, as part of the winning design team, provided specialist building conservation consultancy throughout the planning and development phases. Contract value £45m. 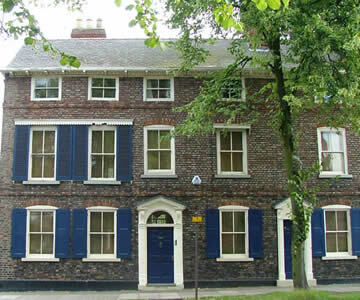 Initial historic buildings contract £2.5m completed July 2012 and opened by Pat Ritchie chief executive of the Homes and Communities Agency. "How can York become a more dementia friendly city? " Janet Dean worked with AESOP Consortium to carry out the investigation and a final report 'Creating a Dementia-Friendly York' was published in October 2012. The focus of the project has been to discover how people with dementia, particularly in its earlier stages, can be supported to continue living their everyday lives in the community. A model which identified 'Four Cornerstones' of a dementia friendly community – Place, People, Resources and Networks, helps to demonstrate how this support can be developed and improved.